Dan Tolomeo These guys are pure quality! Such a tight band there's no room for air, and what a voice! This is going to get played a lot round here! Favorite track: If You Ain't. Joe Moran Another superb set from this most fecund of outfits. No surprises that the Vinyl Release sold out so quickly. Favorite track: Gotta Leave The Lady Alone. 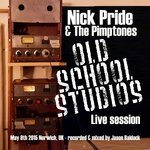 john greenwood Nick Pride and the Pimptones are an incredibly rare find. 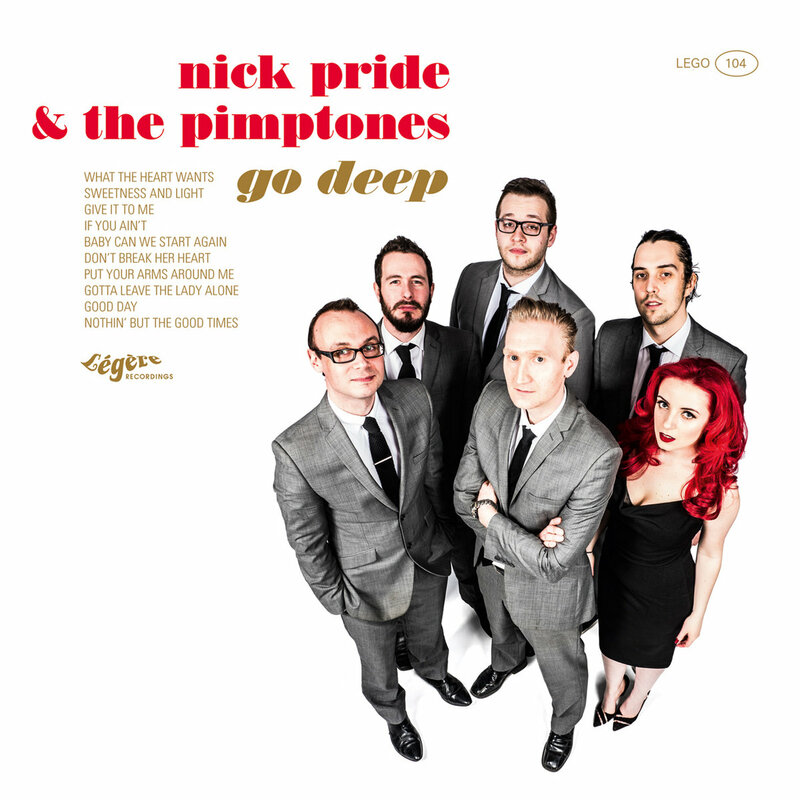 Gifted song writing, singing, production and an ear for authentic soulful melodies, this album continues to highlight Nick and the Pimptones and the long career ahead of them. 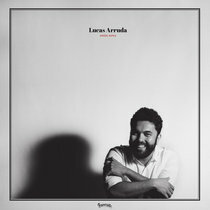 Favorite track: Sweetness And Light. 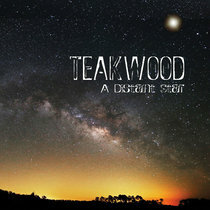 Includes unlimited streaming of Go Deep via the free Bandcamp app, plus high-quality download in MP3, FLAC and more. 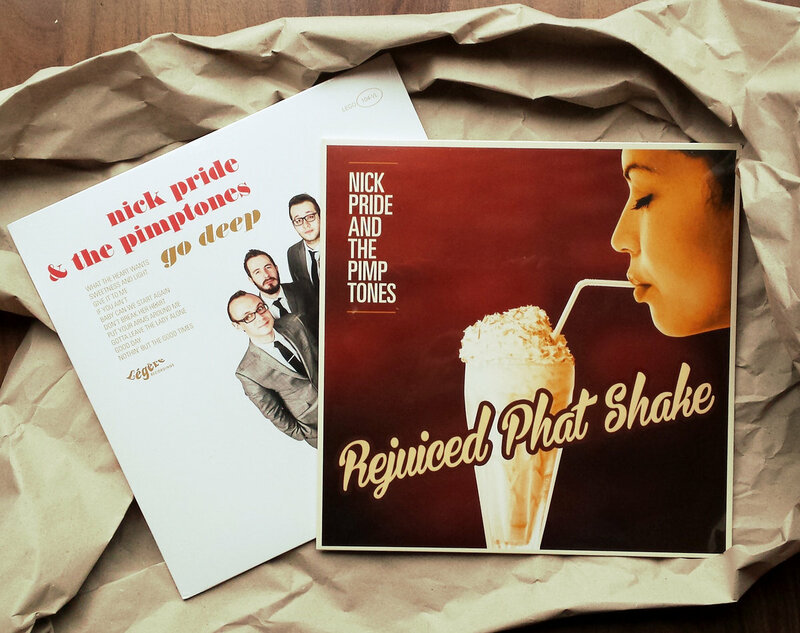 For a limited time only, grab a copy of our 2016 album "Go Deep" plus 2014's "Rejuiced Phat Shake". 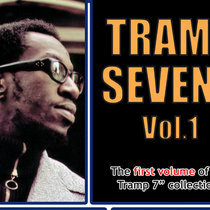 Includes a promo CD of "Rejuiced Phat Shake" PLUS a free copy of our 2009 CD "It's The Pimptones". All for fifteen quid plus postage! What a bargain!!! 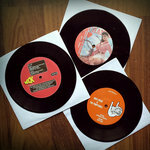 SPECIAL OFFER - "Go Deep" 12 inch LP PLUS 7 inch single. 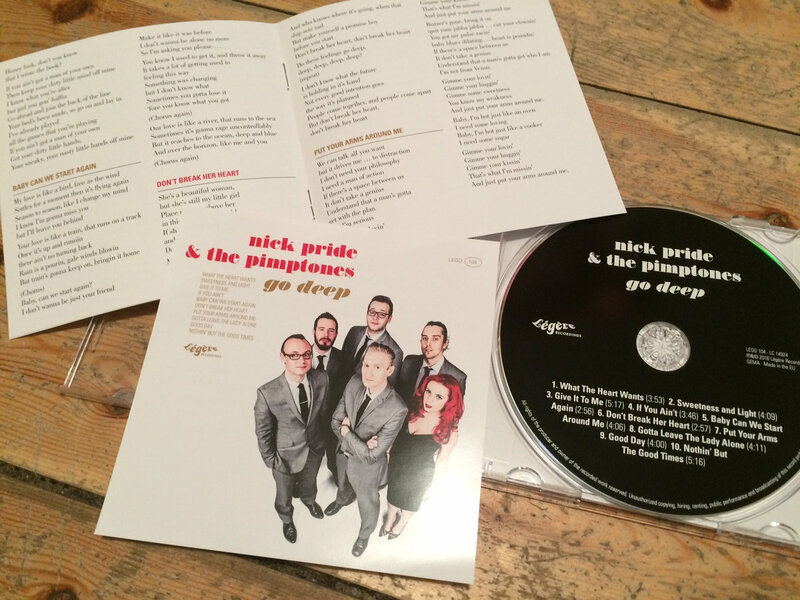 For a limited time only, grab a copy of our 2016 album "Go Deep" on vinyl plus the single "Gotta Leave The Lady Alone" b/w "Baby, Can We Start Again" on 7 inch single. 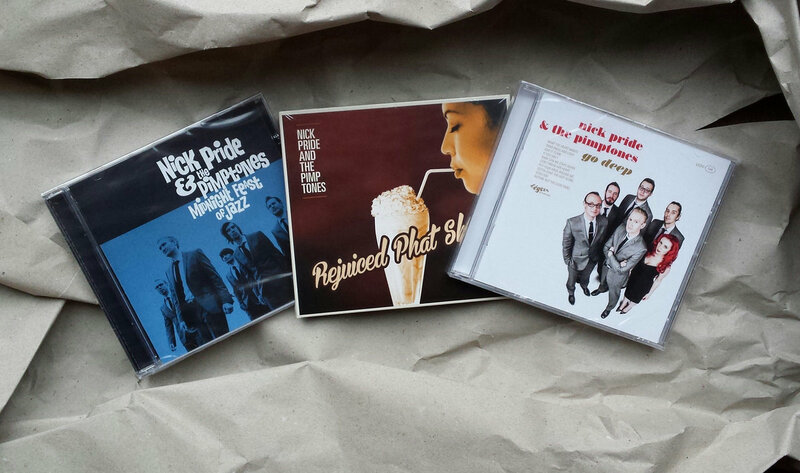 Also includes an optional copy of our 2009 CD "It's The Pimptones". All for only fifteen U.S. bucks plus postage! What a bargain!!! For a limited time only, grab these three CDs for a great price! 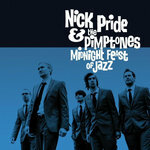 Our 2016 album "Go Deep", 2014's "Rejuiced Phat Shake" and "Midnight Feast of Jazz" from 2011 PLUS an optional copy of our 2009 CD "It's The Pimptones". 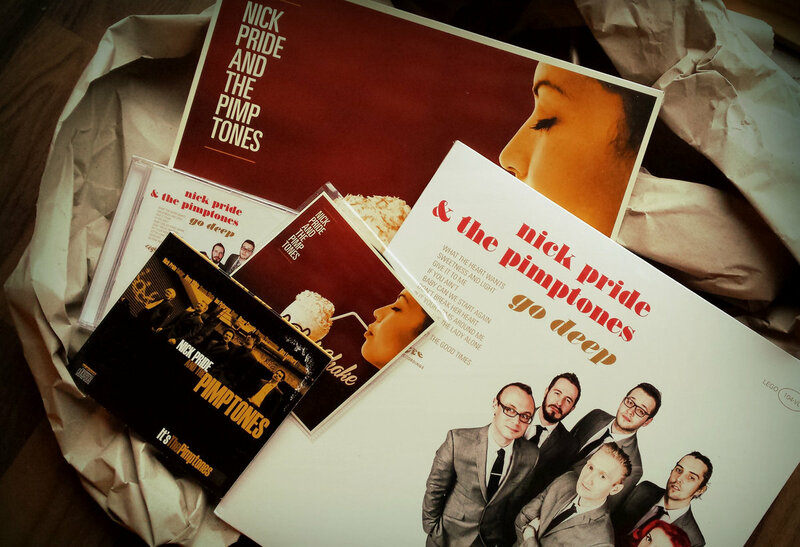 Everything a Pimptones fan could ever want, all for fifteen quid plus postage! What a bargain!!! 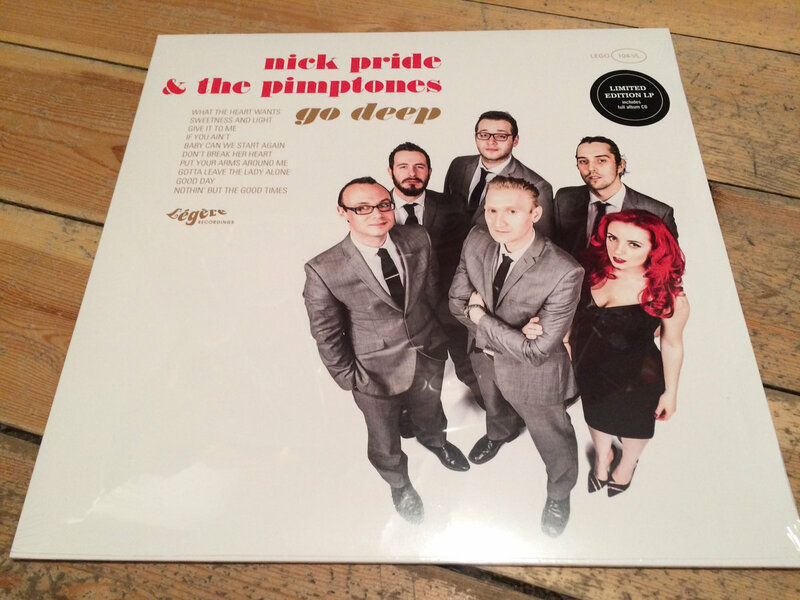 Soul funk powerhouse Nick Pride & The Pimptones return with their second album on Légère Recordings. 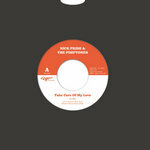 “Go Deep” mixes their trademark jazzy sophistication with a gritty retro sound. 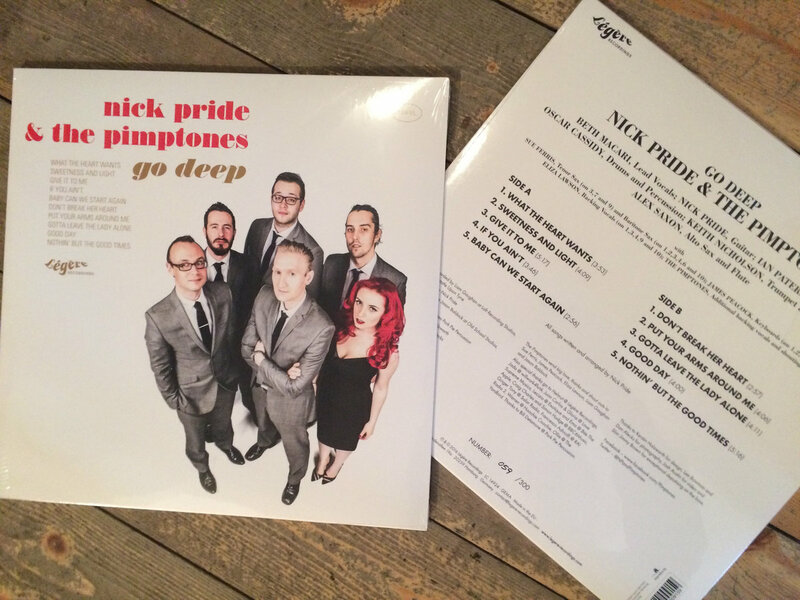 Following on from the instrumental heavy "Midnight Feast of Jazz" (Record Kicks, 2011) and the diverse "Rejuiced Phat Shake" (Légère Recordings, 2014), "Go Deep" is a more focussed and consistent affair. 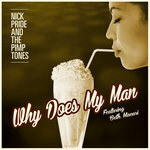 As always with The Pimptones there's a heavy dose of funk, but this album's personality comes from ten strongly written slices of deep soul music, beautifully delivered by singer Beth Macari. 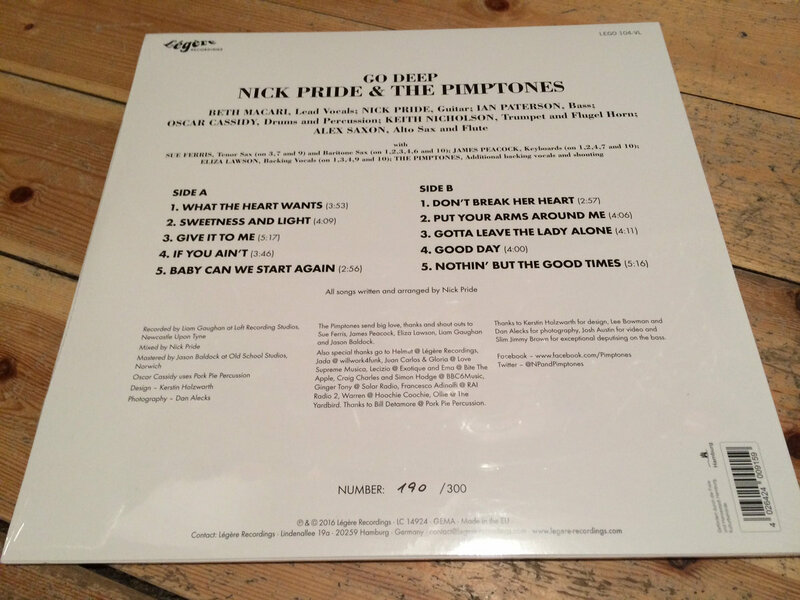 "I wanted to get back to basics", says writer and arranger Nick Pride. "My aim was to be as direct as possible from the original inspiration of each song right through to the recording process. I wanted to keep that energy and that magic. We've had some great collaborations in the past but this time I kept everything in-house to capture the excitement of the band playing together. 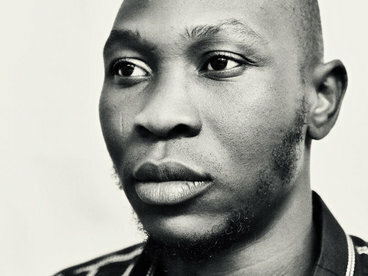 You really get that vibe when you hear these recordings." 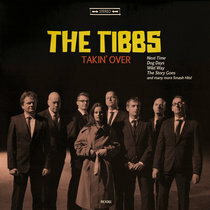 The result is an album of depth and substance from a band continuing to evolve. 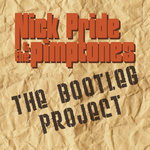 The Pimptones’ sound has always been a profound combination of funky grooves, beefy breaks and blue eyed soul. Slick arrangements and harmonic sophistication delivered with a heavyweight punch crosses over from jazz to keep the dance floor moving. 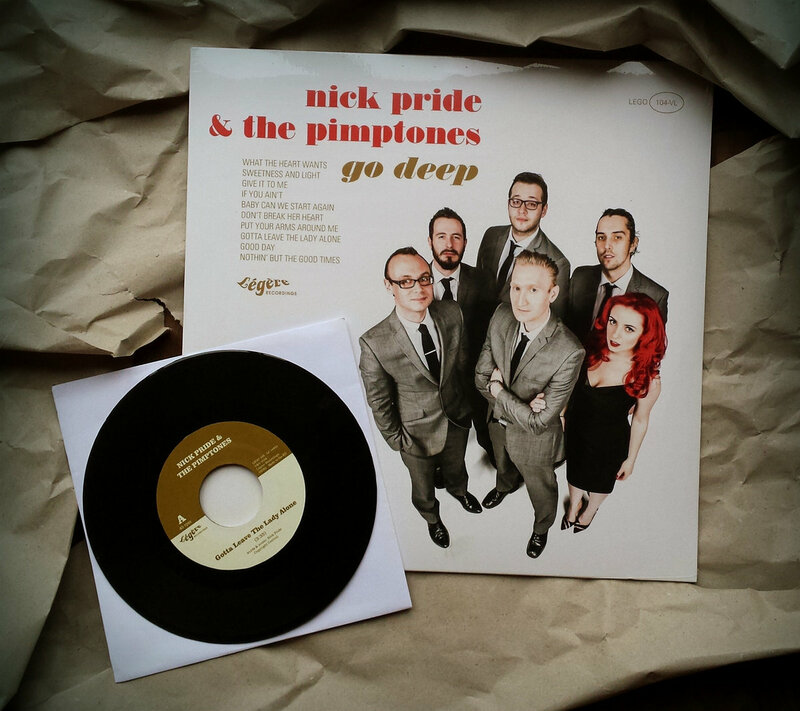 A Pimptones live show kicks off with tight, punchy instrumentals, making way to sweetly crafted soul songs as they are joined on stage by one of many fantastic guest vocalists. 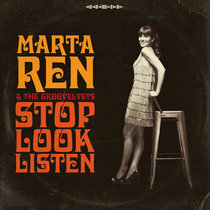 However in 2016 the band has flipped the script by taking on sultry soul siren Beth Macari as their full time vocalist. 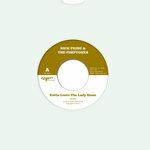 Having first made a guest appearance with the group on “Rejuiced Phat Shake”, Beth’s supercharged R&B vocal style is the perfect match for the Pimptones’ deep funk sound. 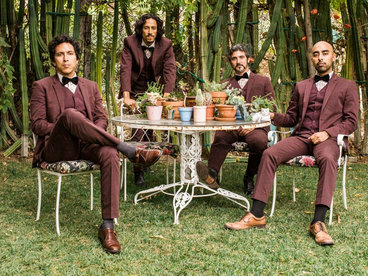 Formed back in 2007, the group first caught the eye of funk fans around the world with their single "Deeper Pimp" on Wack Records. 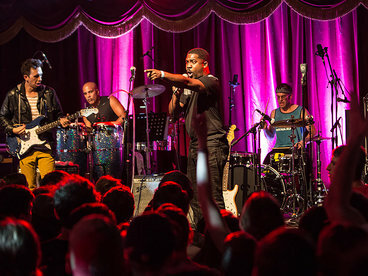 The track was the first of the group’s “Live-Band Bootlegs”, an acapella fused with original live backing, a unique approach to the mash-up genre, and a show stopping live feature. 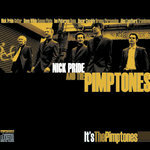 In 2010 The Pimptones broke through with the single “Waitin’ So Long”, a song which was used extensively on Italian mainstream rom-com “Lezioni di Cioccolato 2”, and accompanying album “Midnight Feast of Jazz”. 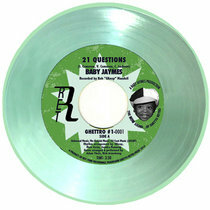 This global success was quickly followed up by the digital release of “Remixed Feast of Jazz”, including collaborations with TM Juke, Diesler, Smoove and Renegades of Jazz. The focus of The Pimptones’ sound shifted from instrumental jazz to the soul sound of 2014’s “Rejuiced Phat Shake” album which featured many guest vocalists and musicians, finely crafted melodies, dance-floor beats and killer hooks.